Each of us, in our lives at some point, suffer the loss of a loved one. It’s never an easy path to walk. It is said, the heart wants what the heart wants. The heart may want what it wants, but it doesn’t always get what it wants. Or if it does, it can be fleeting. Love is a deep feeling of the heart; not one that can easily be forgotten or released. Over time it may find a comfortable place deep within where it settles into a rhythm of what might have been. Sometimes love isn’t lost, it just finds itself taking a detour. Giving the feeling a time to mature or grow or maybe find its way back to what should have been. Other times it seems to come late in life when the noise of the world has settled, and distraction is set aside. Love comes when the time is right. The heart may want what it wants, but love knows when it’s time for the heart to swell with the passion that brings two souls together. 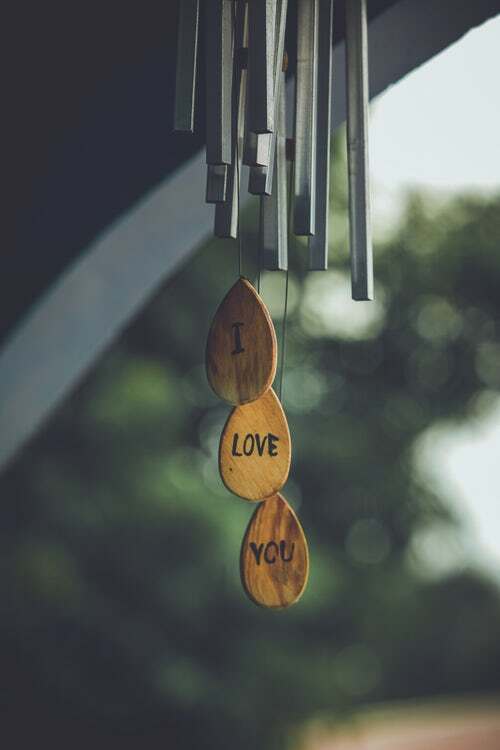 Sometimes those souls connect for a moment in time, bringing joy, happiness, peace, contentment, and a deep love that is beyond the space of time. Then it is gone. But is it? It is that love that stands the test of time. It stands the test of that which is outside of space and time. It is what we call eternity. Love beats deep in the heart right through the soul of eternity. When you lose a love in this life, know that in that place outside space and time the heart still swells with the passion that keeps you and your soulmate together. Tonight, I think about a dear friend who recently lost what I believe is what I describe above. I hope you will find comfort in the words that cannot begin to make up or replace the gentle, loving heartbeat of that missing space in this lifetime. I hope you can find peace in your memories. We offer our veterans a salute of respect and honor today. Let‘s salute all those who sacrificed their existence to secure our freedom, and give thanks to those who endured the pain and hardship of war, so we may feel secure. Many people blindly walk through life. They go about our day not thinking about the choices they have and the voice they take for granted. We have a voice because of our veterans. Each of us is endowed with life, liberty and the pursuit of happiness; freedoms secured by our original forefathers. We enjoy these rights at the expense of those who live if not fearlessly; they live sacrificially. From, the Revolutionary War to the Wars in the Middle East that continue to plague the world. Our Veterans along with our Allies, continue to police the world and offer a choice to those willing to step up and defend the freedoms we often forget about. Today we offer our thanks to the men and women who keep the peace. I offer my gratitude along with thanks to all our service people. I thank their families too, for their sacrifice. May your sacrifice be the light that shines in the darkness and spreads love across the globe. The citizens of the United States of America are empowered with rights that could move mountains. Such rights should cause us to race to the polls and vote. Unfortunately, not everyone takes this right seriously. In recent years we have seen a vast change in how we view politics. This blog is not going to be infused with politics in any form. I can’t mention voting without mentioning the elephant in the room. It is the reason we vote. I believe it is also the reason we are seeing an increased interest in voting and the voting process. There is a long history of suffrage in this country. One equal to that of the vote. The topic has shaken up the masses at different times in history. The first vote took place within hours of the landing of the Jamestown voyagers on April 26, 1607, according to their calendar. It was the first attempt at voting on American soil. It was also the beginning of corruption. The commanders of 105 colonialists of Williamsburg unsealed a box containing a list of seven men picked in England who would be the colony’s council. They would select one of the seven as president. We all remember Captain John Smith. They denied him a seat initially on suspicion of concealing a mutiny. 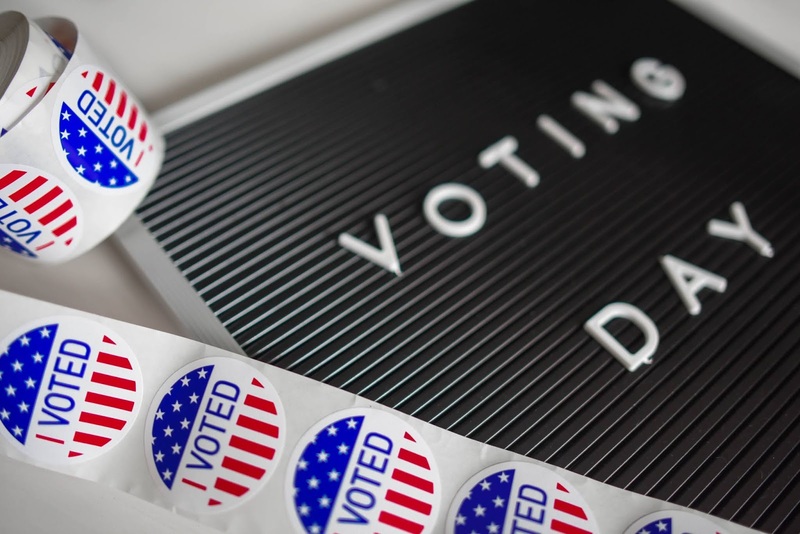 Because they eliminated John Smith from the vote, that left six men, less than six percent of the population to take part in the choice for president. Six men were the voice for the 105 colonists. Ninety-nine voices remained silent, choked out by the king’s rule. This country has come a long way from colonial Williamsburg. We have suffered many growing pains. In the early years, they allowed only wealthy white men to vote. Male landowners controlled the interest of the population. Eventually, that changed, and it allowed all white males to vote. In 1870 they granted the African American male population the right to vote through the fifteenth amendment. Many things didn’t change for this demographic, but it was the beginning of change. It would be almost a hundred years before the civil rights movement would cause a greater change. We went through the woman’s suffrage movement. This movement broke down the barriers that had for centuries snuffed out the voice of women. They finally gave women the right to vote on August 18, 1920, when Congress ratified the nineteenth amendment. The United States is a melting pot of ethnicity. “Give me your tired, your poor, your huddled masses yearning to breathe free, the wretched refuse of your teeming shore. Send these, the homeless, tempest-tossed to me, I lift my lamp beside the golden door!” (Statue of Liberty). This country welcomes the masses, through its gates (by means of citizenship), in welcoming them we give them the right to be a voice for themselves as well as for the country. 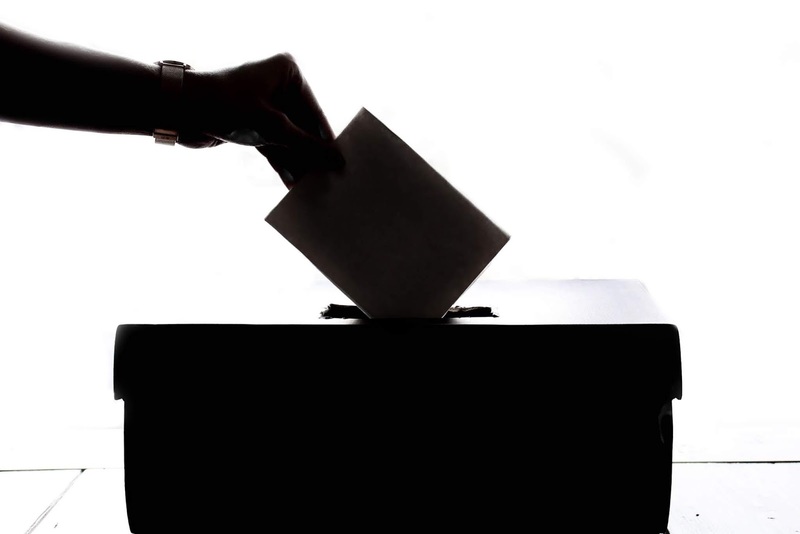 I hope each one of you finds the time today to make your voice heard. 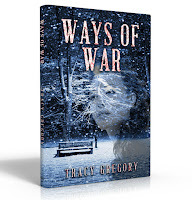 “Ways of War” is the first book in the “Operation Mind Crime” Series. 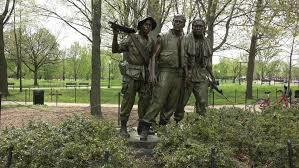 The tale begins as the Vietnam War is escalating. Anna Windsor is a new mother who witnesses the turmoil of change during the era that prompted free love and equal rights. 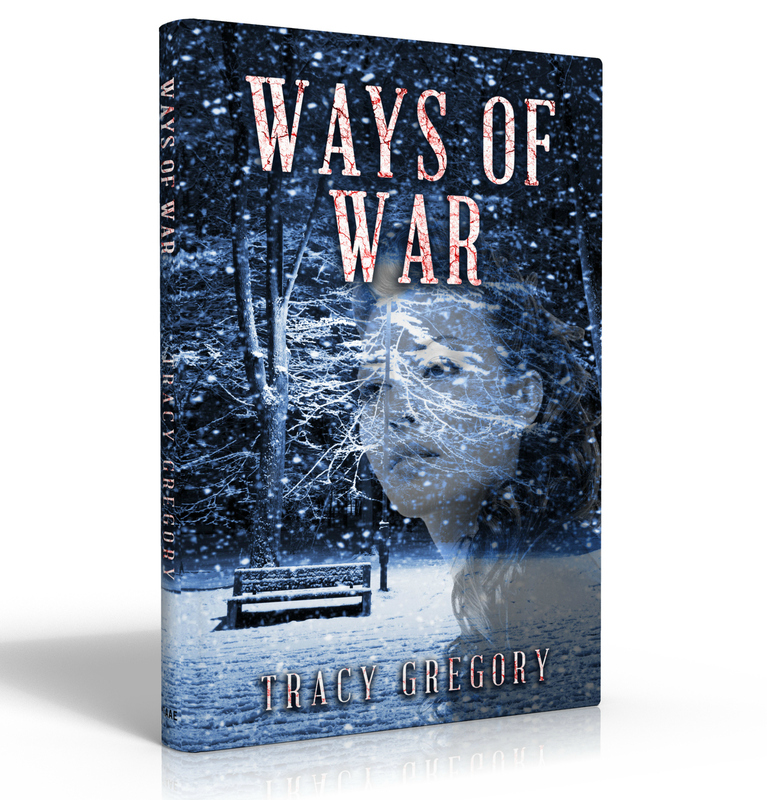 The story touches on these issues, but “Ways of War” is not the beginning and the end. It is what begins the enlightened era of quantum reality and the idea that the mind is malleable. "A Dangerous Truth” expands on mind control, exposing the damage done to our military used in mind control experiments. In “A Dangerous Truth,” we see healing begin. Men speak out about the atrocities of not only the war but the terror inflicted on many who unwittingly became guinea pigs in a race for knowledge and power. "Days of Doom” (working title) will be where we see a new generation answer the call of change. It will be the children of Anna Windsor and their peers that open their minds and hearts to the damage by previous generations. They will offer solutions that allow healing and prompt the change we need to see in the world. 2018 has been quite a year, and while the year isn’t over, I'm looking toward the new year with great expectation. 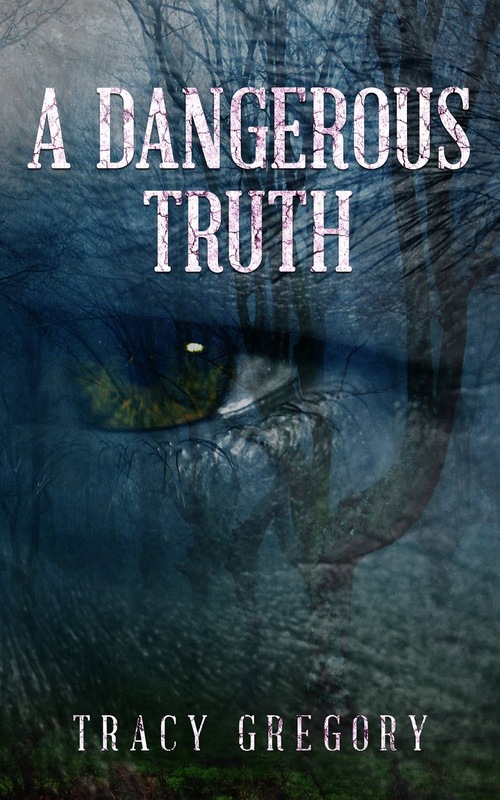 “A Dangerous Truth” is complete and ready for publication. While I wait to publish book number two, I will work on the third book in the series, “Days of Doom.” I am also promoting book number one “Ways of War.”I have a book signing scheduled at Book Warehouse in Tilton, NH on November 23, 2018. If you are in the area and would like to support my work I would love to meet you. 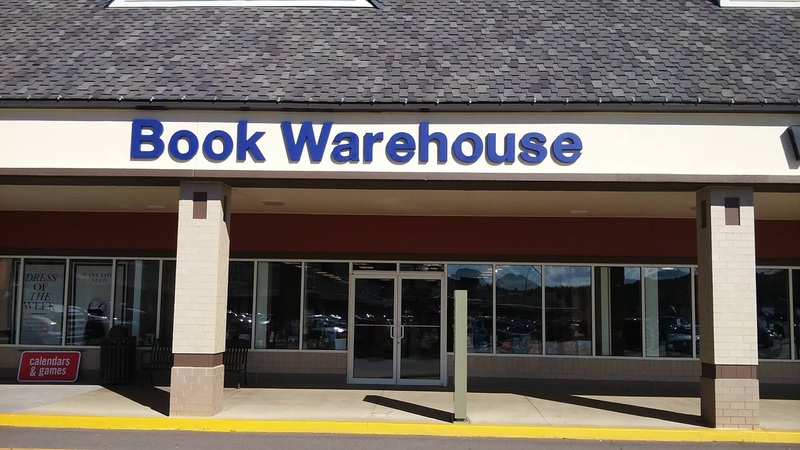 There are many great books available at Book Warehouse. I’m sure there is something for everyone. I look forward to meeting new people and connecting with many new fans. Remember, I will donate 10% of the profits of all my books sold during the signing to local veterans causes. 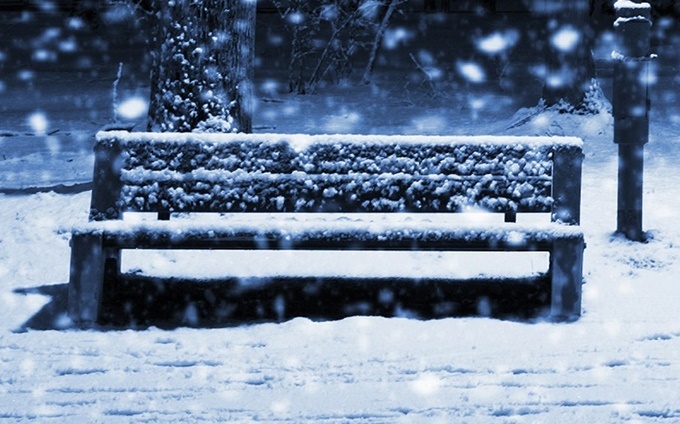 What better way to kick off the holidays than to share the gift of warmth and shelter with those in need of a hand up. I am excited to step into the new year by completing "Days of Doom" and having it ready for publication by the spring. Did you know September is National Suicide Prevention Month? There is much focus on suicide in recent months. Any life lost is terrible, and the announcement that David Buckel, Kate Spade, and Jon Paul Steuer took their lives was sad, each announcement brought more attention to the epidemic. Suicide is a national problem that affects communities and families. It also affects our military in a major way. 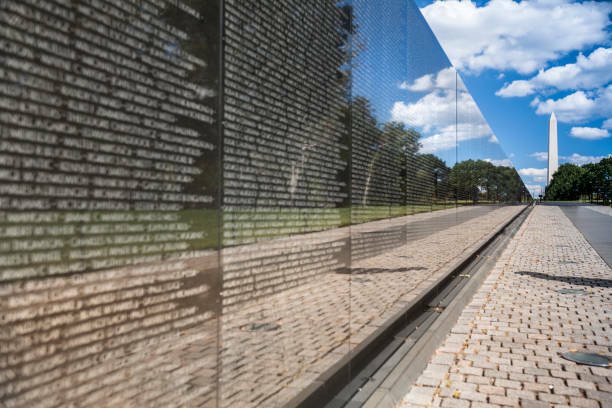 If we look at the statistics of the U.S. Department of Veterans Affairs, they report 20 veterans who commit suicide each day. 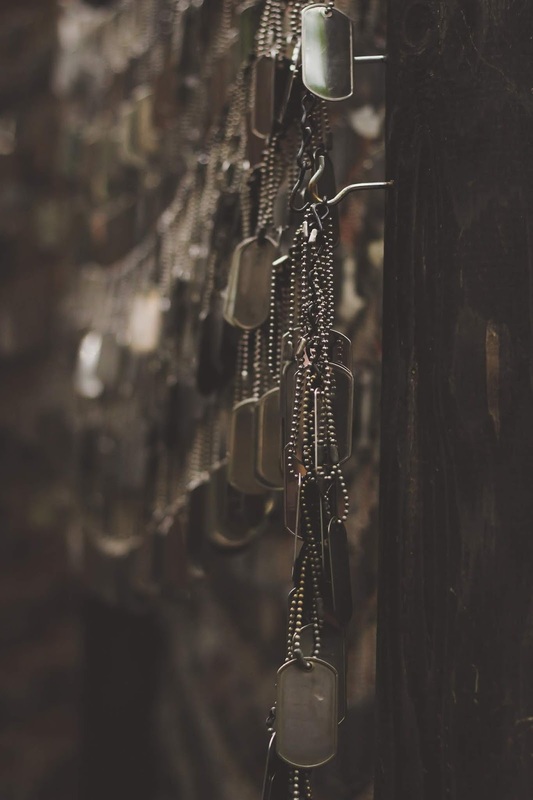 Veterans’ suicides make up 18% of suicide deaths. 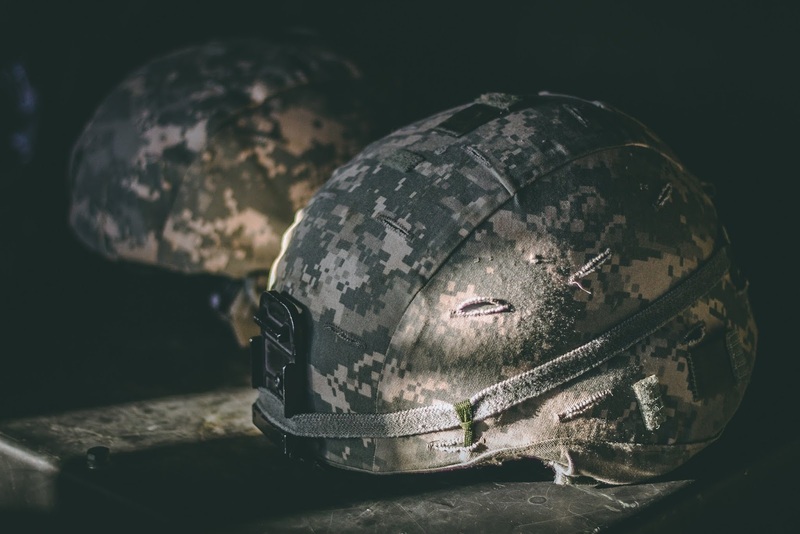 Dr. Gerstenhaber works with EOD Warrior Foundation to address the need to reduce the suicide rates. Together they continue to study and work closely with families affected by suicide. They established the EOD Warrior Foundation (through a merger of the EOD Memorial Foundation and the Wounded EOD Warrior Foundation) on March 1, 2013. They work to assist the community of Explosive Ordinance Disposal (EOD) technicians. This organization is just one of many working with our veterans to assist our military to eradicate suicide. We live in a time not so different from our forefathers. The one advantage we have is an openness and acceptance within our communities. We have developed programs to assist those in need. We have taken the time to devote to studies and statistics. Now we have to band together to offer our veterans a hand up (versus a handout). We need to learn to recognize the early signs of suicide and support those that cry out silently for help. We may not hear their silent cries, but we can learn to recognize the signs and reach out to those that give so much of themselves to their country. We owe it to them, their families, and our country.